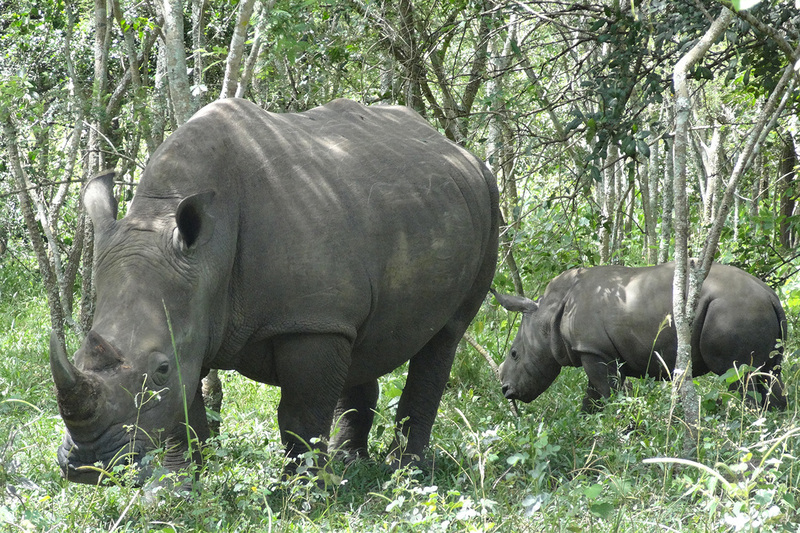 Ziwa Rhino and Wildlife Ranch is home to 22 southern white rhinos. 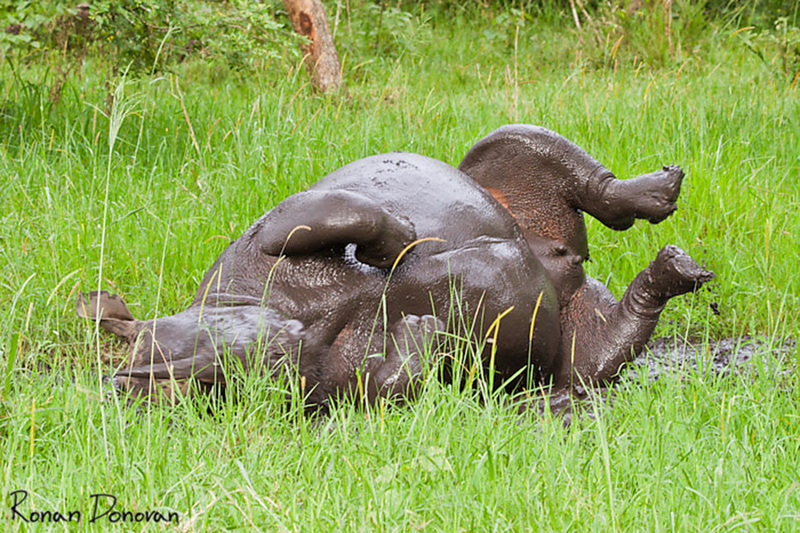 This tranquil place is a popular destination for rhino trekking, bird watching and nature walks. 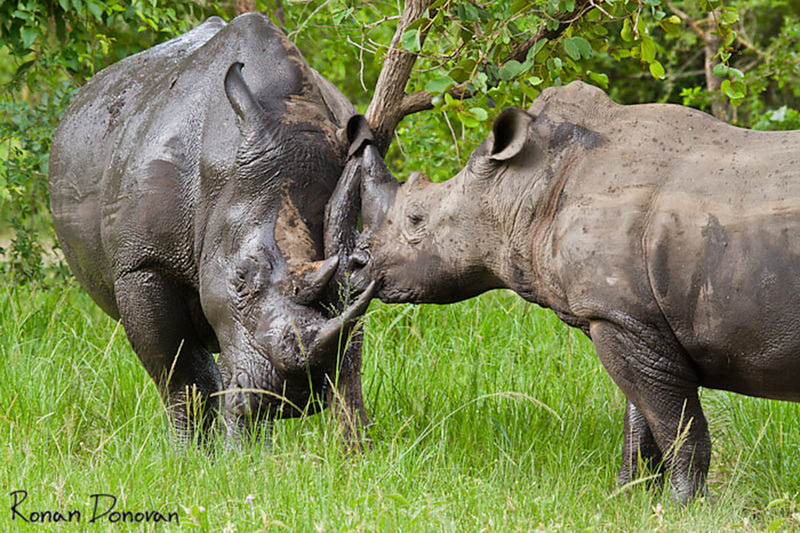 The Sanctuary is very special because it’s the only place in Uganda where you will be able to see the rhinos in their natural environment. 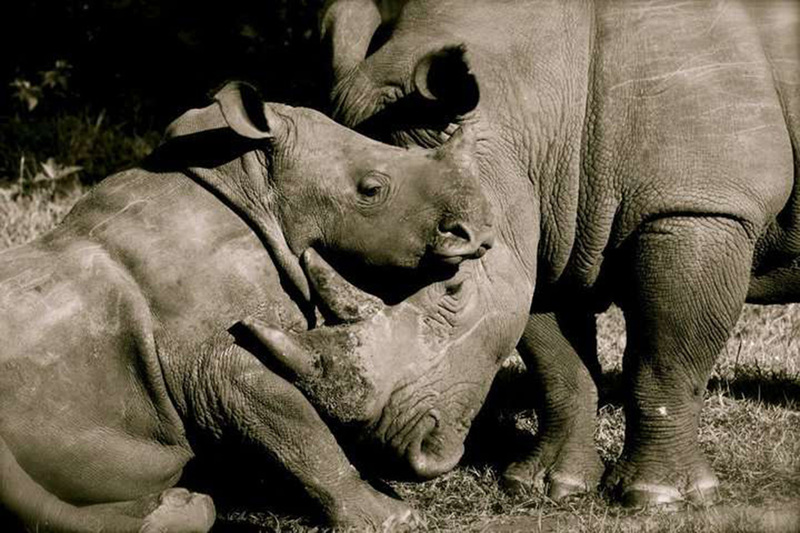 Set up in 2005 the Sanctuary aimed to reintroduce the southern white rhino, which had been depleted due to conflict and poaching. 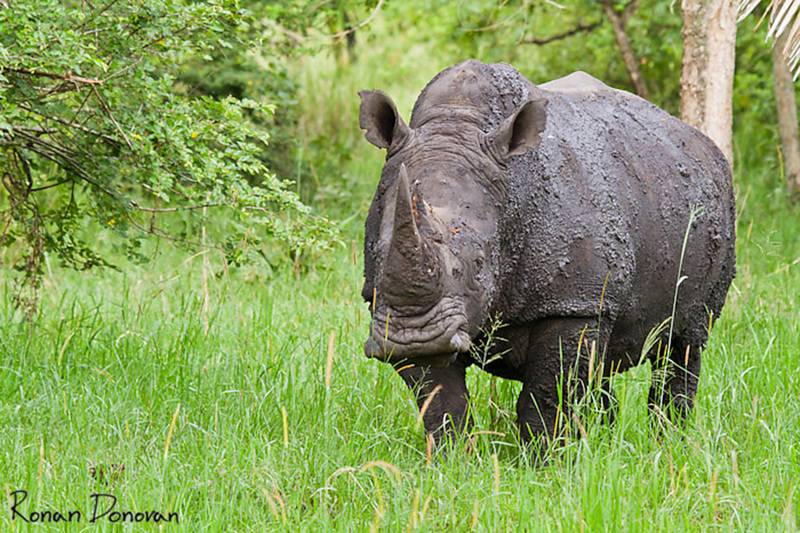 Thanks to the dedication and hard work of the conservation team, the rhinos are flourishing. Numbers have risen from 6 to 22 in 13 years and the Sanctuary is becoming increasingly popular with tourists. 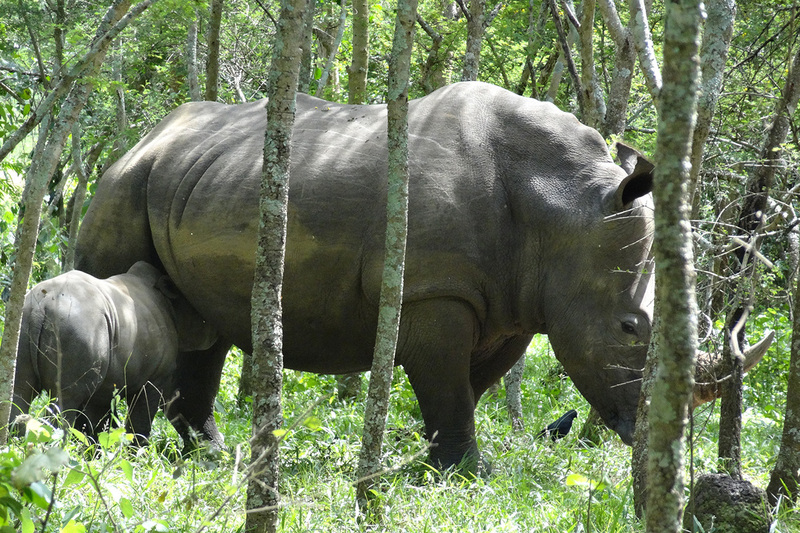 As well as rhino tracking, the Sanctuary offers birding and nature walks. Expert guides help you to get the most out of your visit. Animals: rhino, Uganda kob, reedbuck, oribi, hippo and crocodile. Birds: African darter, African Hawk Eagle, Common Kestrel, African Green Pigeon, Tawny Eagle, Tree Pipit, Common Chat and Shoebill.